C+S Architects has won the international competition for the redevelopment of the Ex-Royal Cavalry Barracks at Panquin site, a plot of 37,000 sqm in the city of Tervuren in Belgium. 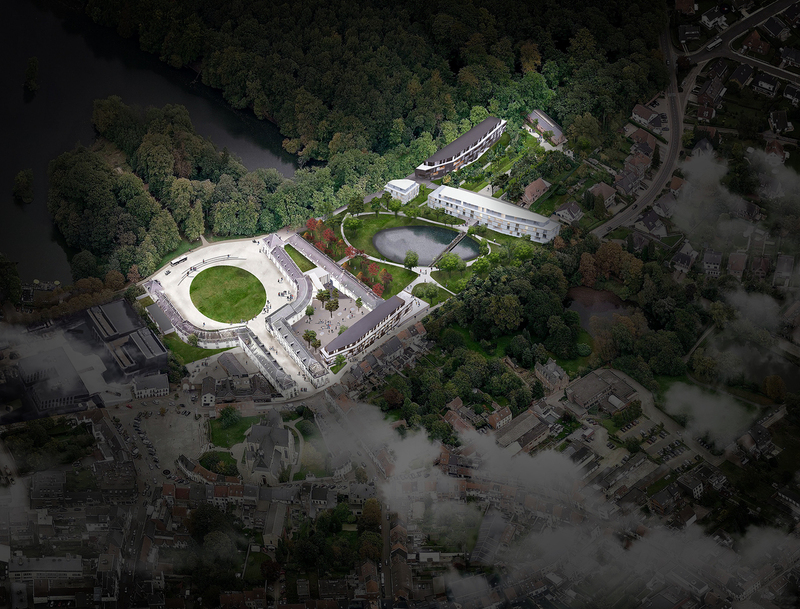 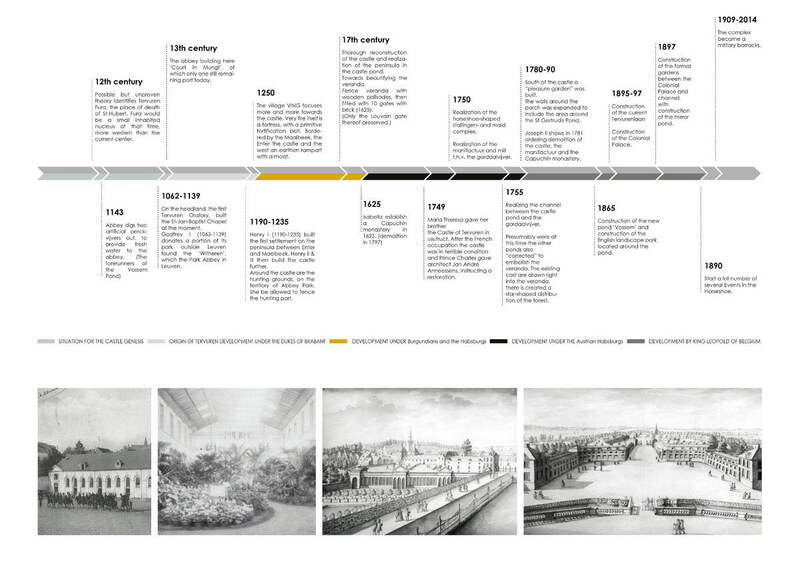 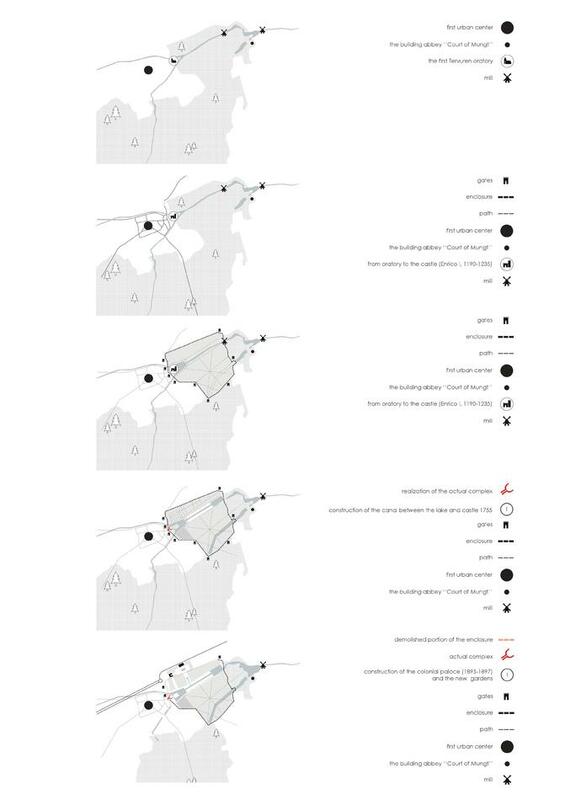 The practice defeated other 20 international design teams in the two-phase design competition to win the design contract, which was tendered by the municipality of Tervuren. 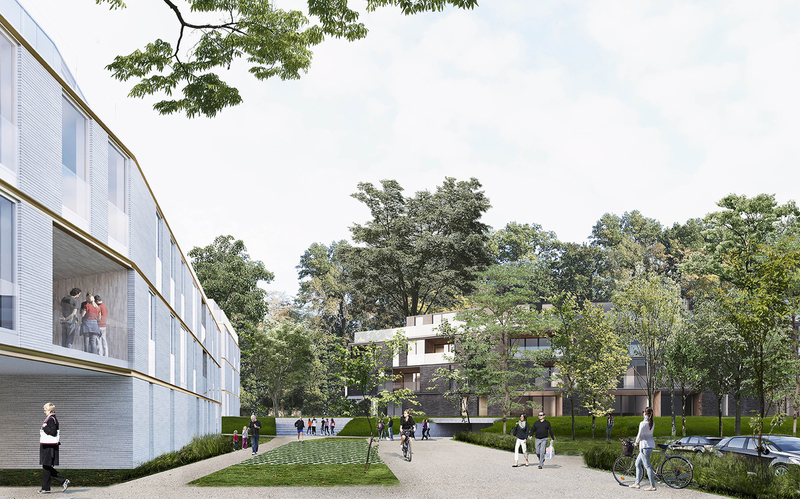 The overall investment of 60 millions euros will transform the Ex-Royal Cavalry Barracks into a luxury hotel, a spa, a conference centre and commercial spaces and will develop three new housing blocks as well as redesign the park and the public spaces. 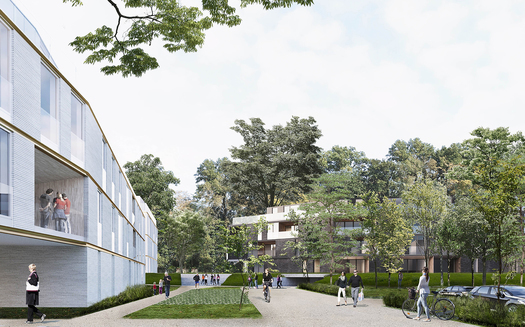 C+S design includes a series of micro-urban public squares, which will become all pedestrian and create a protected environment for the citizen to enjoy the newly re-designed park and public spaces, which are meant to tie together the different parts of the project. 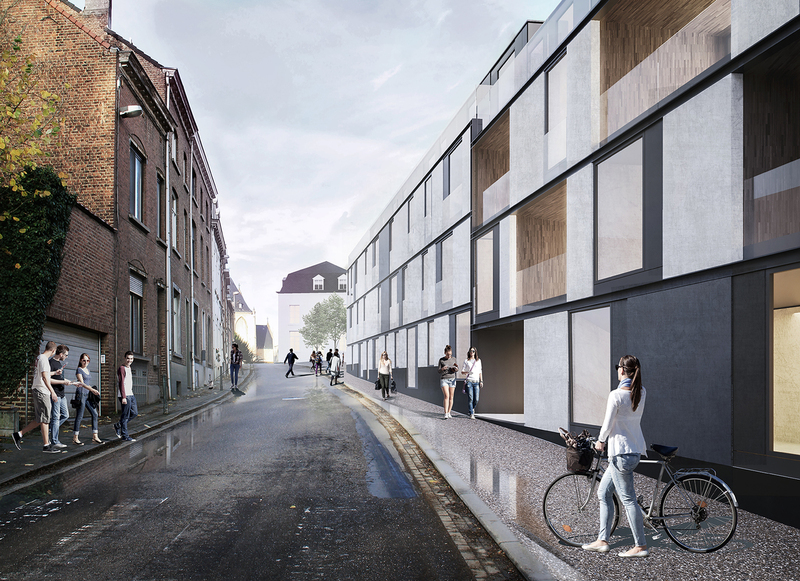 Alongside C+S, the winning multidisciplinary team is led by ION & PMV as the developer, and also features the landscape designers OMGEVING cvba, Koplamp Architekten, as experts of restoration in Belgium, and local architects a33 and D E Architekten.